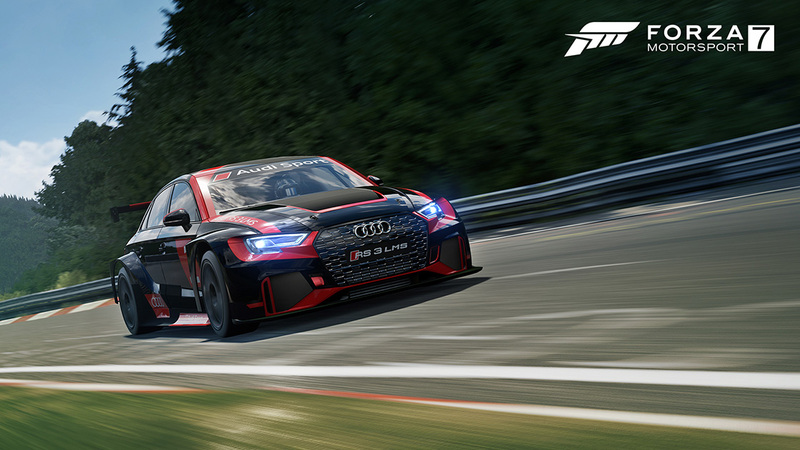 The Barrett-Jackson car pack for Forza Motorsport 7 (the very last car pass DLC for the title) is set for release today along with the 2018 Audi Sport RS 3 LMS Touring Car – January’s spotlight car available to everyone free of charge. 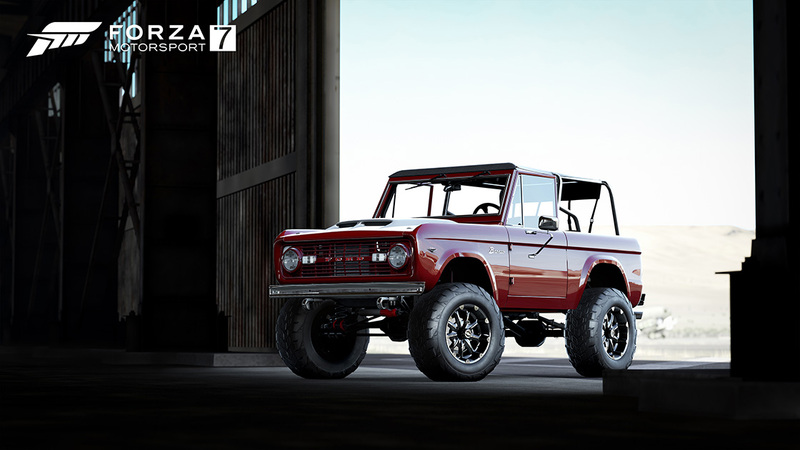 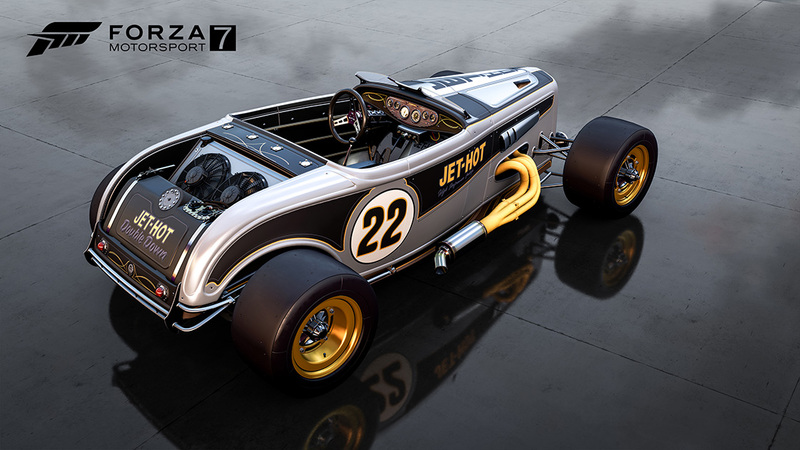 Turn 10 Studios has worked closely with the world-famous automotive auction events company to choose the seven vehicles included in the Barrett-Jackson Car Pack as seen below. 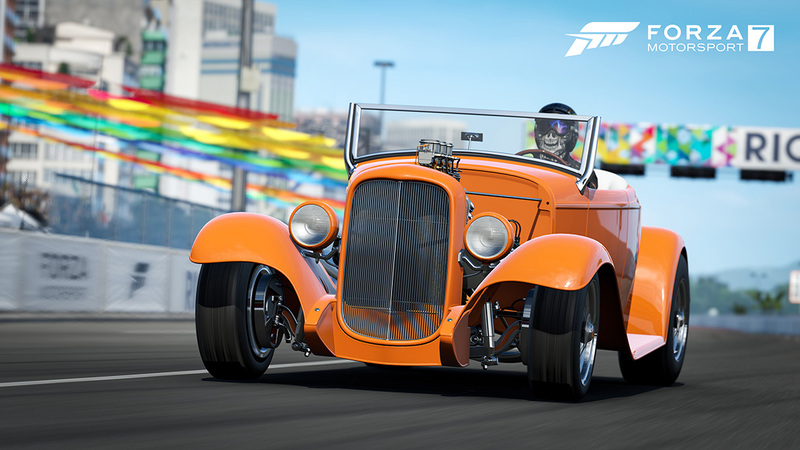 You can view the impressive bunch of automobiles in action in the trailer below. 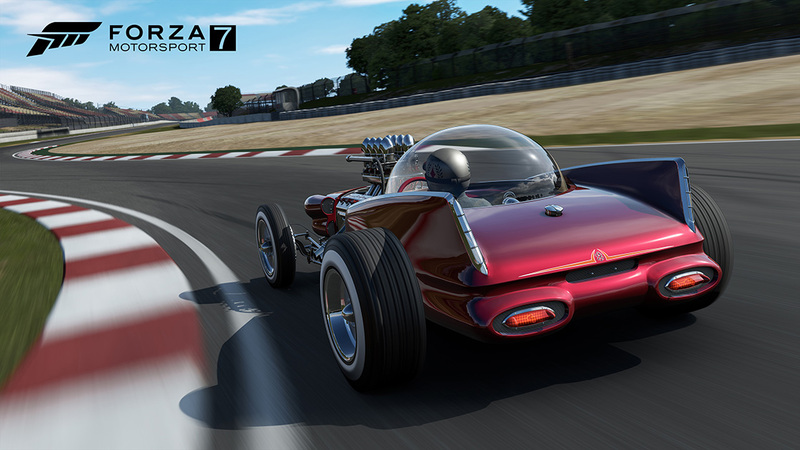 As you can see, the Barret-Jackson car pack contains a very eclectic mix of automobiles featuring the Shelby “King Cobra” said to be the forefather to the iconic Ford GT40, the Ford Custom Double Down with its custom all-wheel-drive-system and Indy-style pushrod suspension, and the rather bizarre but brilliant retro-futuristic “Bubbletop” Plymouth as standouts. 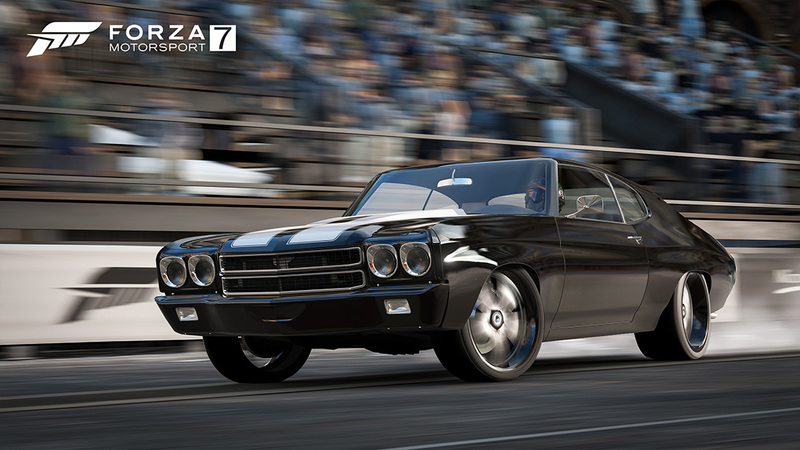 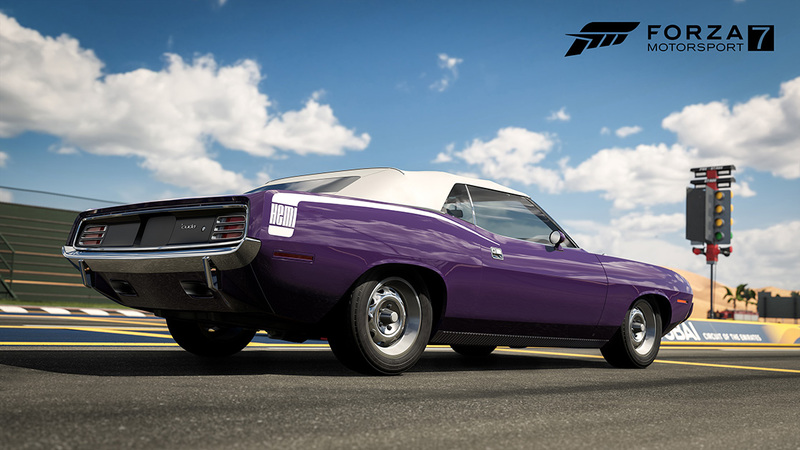 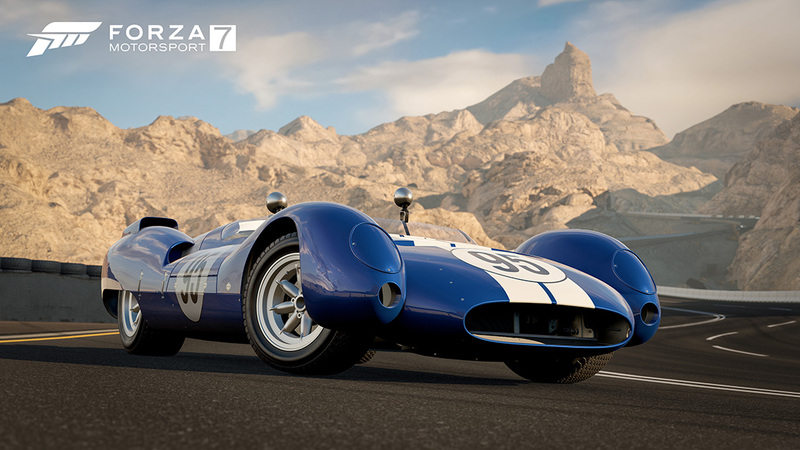 The Barrett-Jackson Car Pack is available for separate purchase for $7 or regional equivalent and is included as a free add-on for players who own the Forza Motorsport 7 Car Pass.